Developing Execution Excellence (like any other excellence) requires repeating a few simple steps over and over again until practice makes perfect. 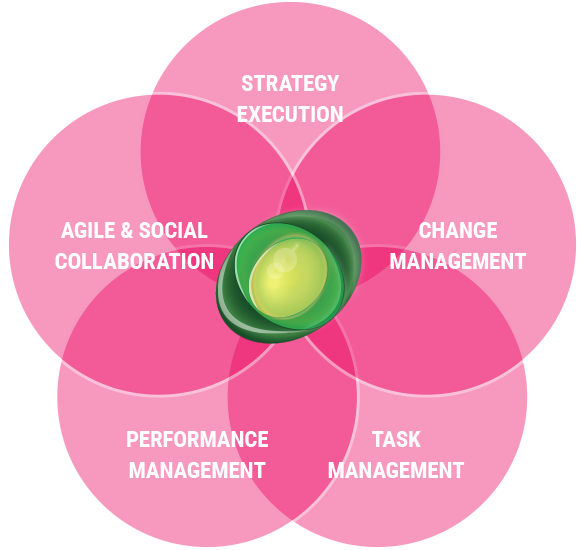 The VELOSO Execution Excellence process offers 4 generic steps that are applicable to any company (size, function and culture) in any industry and with any strategy. Create a high-level business execution plan. Nurture the necessary team commitment to execute and progress. Conduct consistent follow-ups meetings with a steady heartbeat frequency. 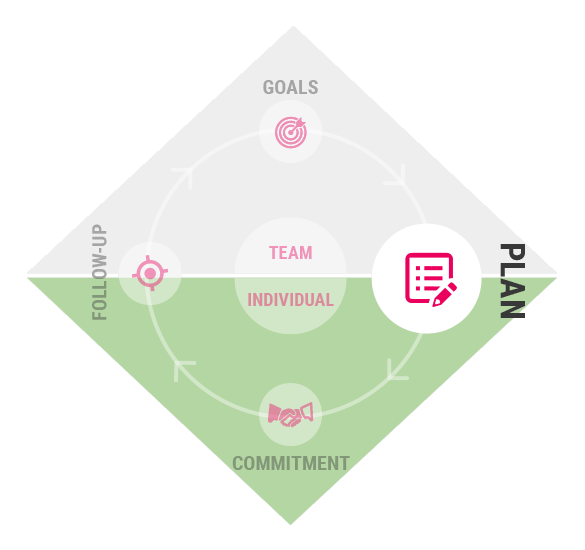 Let’s take a closer look at what ActionPlanner can do for you in each of the 4 steps and how it will digitalise – not alone your execution process – but even your company culture. When you set goals, you set a direction. Any successful transformation starts with a clear end-goal in mind. That is why we assume you have had a (strategy) processes to identify important goals and objectives and time has come to execute the plan. 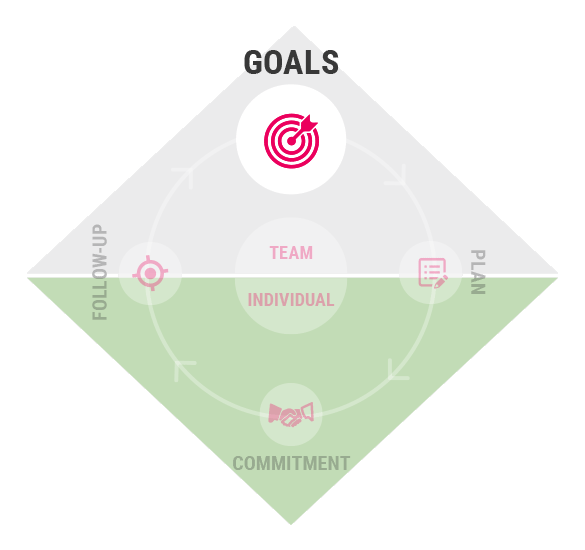 This is how ActionPlanner can help your team understand, accept and align goals and objectives. Once you have the business objectives clear, we need to translate them into an execution plan with initiatives, milestones and actions that can be cascaded into the organization. 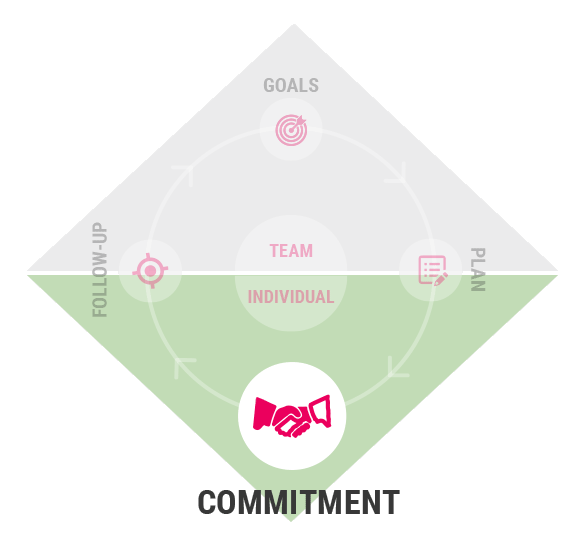 Getting buy-in to initiatives required to reach the goals is paramount to avoid a disconnect between the leadership agenda and what is actually executed. By moving your action plans into their natural habitat ActionPlanner (instead of spreadsheets and presentations, you enable plans to interact with reminders and notifications and engage and empower your team weekly, if not daily. Here are examples of features that can support you in this phase. Clarity and transparency in who drives what and what the latest status is. Initiatives can be aligned to objectives or other initiatives. You can even align an initiative to multiple items. Once the plan is launched the super important leadership task of using the information your people have entered into ActionPlanner begins.  Here’s how we can help you and your team stay tuned in an ever-changing game. 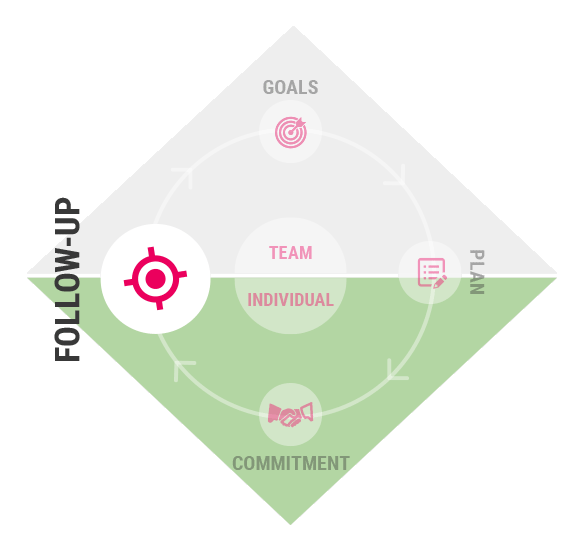 Follow-up is the fourth and last step in the VELOSO Execution Excellence process and it insures an essential feedback loop for teams to stay on top of the many changes that happen when the plan hits reality. Like a heartbeat a team must first agree on a feedback and follow-up rhythm for the execution process to be efficient. Most teams have weekly team meetings, monthly management meetings and quarterly board meetings. This is how we help digitalize those follow-up meetings to follow-through on the execution plan. ActionPlanner is fundamentally building on the simple yet powerful idea that there is strength in numbers. The perspective that our CEO & Founder, Victor Veloso offers, is how to release the power of team execution in a digital age where on the one hand agility, creativity and transformation of corporate culture is eminent and on the other hand we need to protect the individual’s personal needs in order to maintain motivation and happiness in the workplace. A challenge most organizations face.